Modern aircon technology has evolved a lot in the past few years. Units have become more silent and streamline and fit right into the decor of your office. Below are the benefits of having air conditioning installed in your place of work by reliable Air Conditioning Companies Cape Town. There’s nothing worse than having to endure long, hot and sweaty days, especially when trying to concentrate on work. It is a proven fact that heat significantly reduces productivity in the office. Thus installing an air conditioning system to remove excess moisture from the air is an excellent idea. Busy open offices are a breeding ground for airborne bacteria cause all kinds of sicknesses and diseases. Air con systems include filters that purify the air, thus getting rid of excess dust particles, odours and bacteria. To avoid noise pollution and irritating insects seeping in through open windows, an air conditioning system in the workplace is crucial. Keeping doors and windows shut will also improve your security, especially if located on the ground floor. Air conditioning systems are interchangeable and can be used to produce cold and warm air. 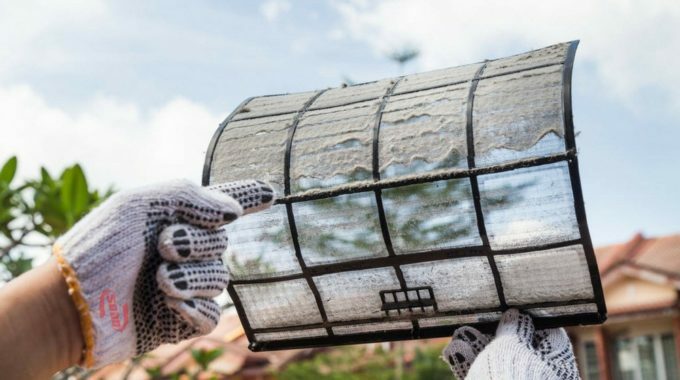 Just like excess heat can affect productivity, so can a freezing environment. Modern systems are created to be more energy-efficient and consume up to 80% less power than other heating options. 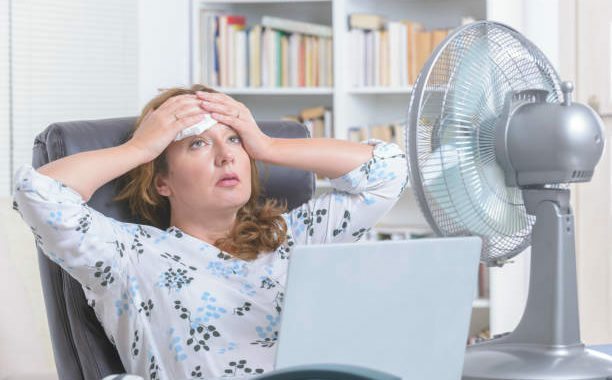 As you can see, the benefits to having an aircon installed in your office are unmatched and I would go as far as to say, it should be a requirement in all workplaces. 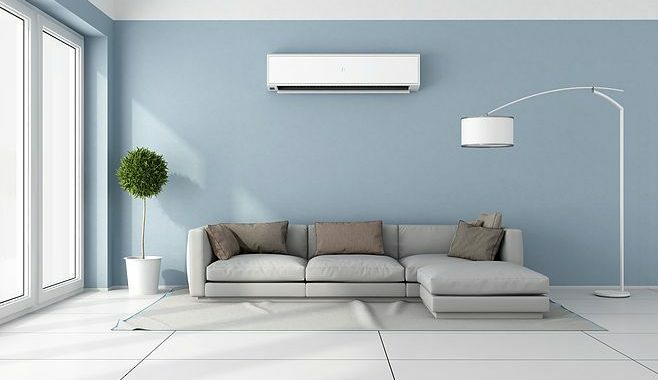 Get a quote from one of the most reliable air conditioning companies Cape Town – get in touch with Airfreeze. One of their friendly staff will be more than willing to assist you. previous post: Why Is My Air Conditioner Not Cooling the House?